We offer a wide selection of award-winning fuel efficient commercial vans to keep your business on the road and funding options to suit your business needs. 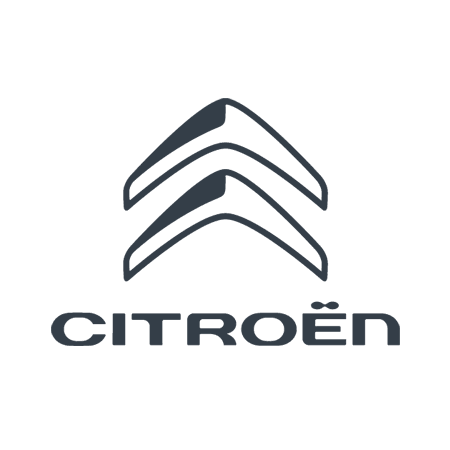 Whether you're a skilled tradesmen, self-employed business or buyer for a large national or multinational company Duff Morgan Citroën can help you. Each business has specific expectations when it comes to mobility. You'll find our vans have been designed with business in mind and able to meet all your needs. If you need 1 van or you are running a fleet Simon and Shaun (Norwich branch) will help guide you through the options available to you, including the benefits and differences between contract hire, finance lease, personal lease and standard finance. We understand your need for flexible finance options and the importance vehicles play in your business. We're here to help you, so talk to us when deciding which van is right for you. An advance rental will be required (equal to 6 months’ rentals for cars and vans). Contract Hire rentals include: delivery to dealership, Citroën Roadside Assistance, Government Vehicle Excise Duty, Government First Registration Fee for the period of the contract. Offers for business users only for qualifying vehicles ordered between 01/03-31/06/19 and delivered by 31/06/19. Finance subject to status. Guarantees may be required. Over 18s only. Excess mileage charges will apply if you exceed the agreed annual mileage. Written quotations available on request. Finance provided by PSA Finance UK Ltd t/a Free2Move Lease, RH1 1QA. PSA Finance UK Ltd t/a Free2Move Lease is authorised and regulated by the Financial Conduct Authority. All rentals are subject to VAT at 20%. PSA Finance UK Ltd reserves the right to amend any of the rentals quoted without notice.